Intorducing a new map that has been developed for two months and we haven’t it in MineCraftings. 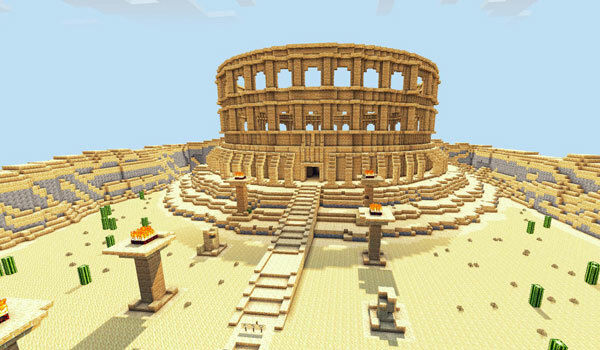 During its tour, find breathtaking scenery and several redstone systems like puzzles. Revenge Of The Gods 1.4.5, is defined by its author as an adventure map, parkour and puzzles, that will entertain us between two and three hours. The rules are simple, peaceful playing and not to break or not put any block neither crafting. 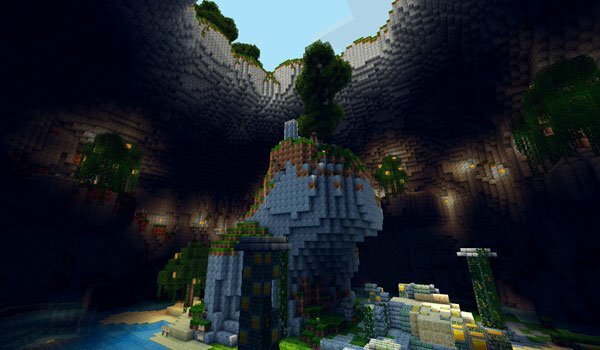 How to install Revenge Of The Gods Map for Minecraft 1.4.5?